How did these stats affect your Official Fantasy Bundesliga team? Find out here. VfL Wolfsburg have completed the opening three fixtures of the season without conceding a goal for the first time in their Bundesliga history. Matchday 3 also saw the first ever goalless draw between Wolfsburg and TSG 1899 Hoffenheim. With both Marco Fabian and Chicharito scoring, the match between Eintracht Frankfurt and Bayer 04 Leverkusen was the first ever in which two Mexicans had found the net. Robert Lewandowski has now scored in five consecutive appearances for FC Bayern München for the first time, notching nine goals in the process. Borussia Dortmund are unbeaten in 23 home matches and are yet to taste defeat on home soil in the Bundesliga under Thomas Tuchel. 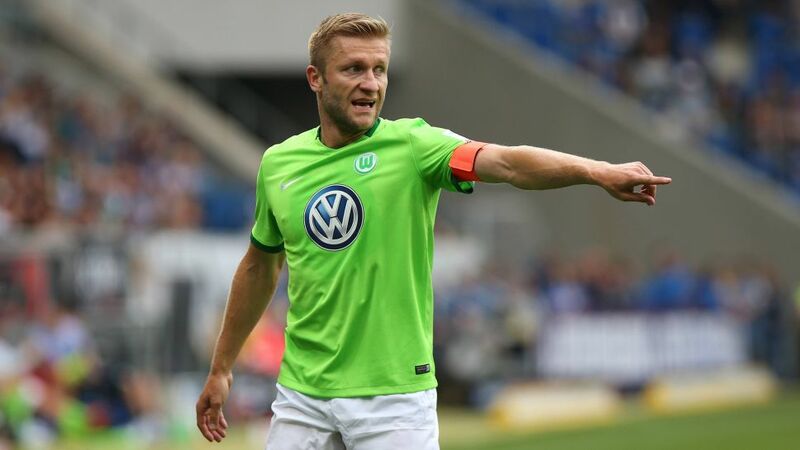 On his 200th Bundesliga appearance, Wolfsburg's Jakub Blaszczykowski led the team out as captain for the first time in his career in Germany’s top flight. After 601 minutes of competitive football, Bayern finally conceded a goal again, the first under Carlo Ancelotti.